Each summary we produce through the Rapid Response Service provides 3-5 key messages from the literature, outlines the issue and why it’s important, presents a more detailed summary of what we found, identifies possible factors that may affect the local applicability of the findings (e.g., where the research was conducted and with what populations) and provides a suggested citation. Please note that the minimum timeline for the OHTN to complete a request is two months. If you have any questions about the Rapid Response Service, please contact rapidresponse@ohtn.on.ca. Please explain the reason for this request. How will the information be useful to you? 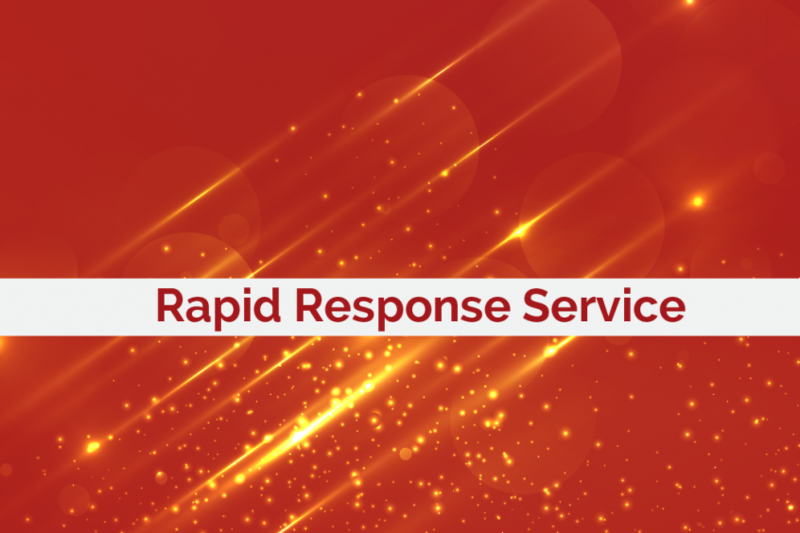 When do you need the Rapid Response? Please include a letter of support from your organization’s Executive Director (or equivalent).